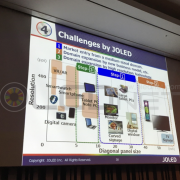 At Finetech Japan 2015 (April 8-11, 2015), JOLED gave a presentation for the first time since its inception and drew much attention. 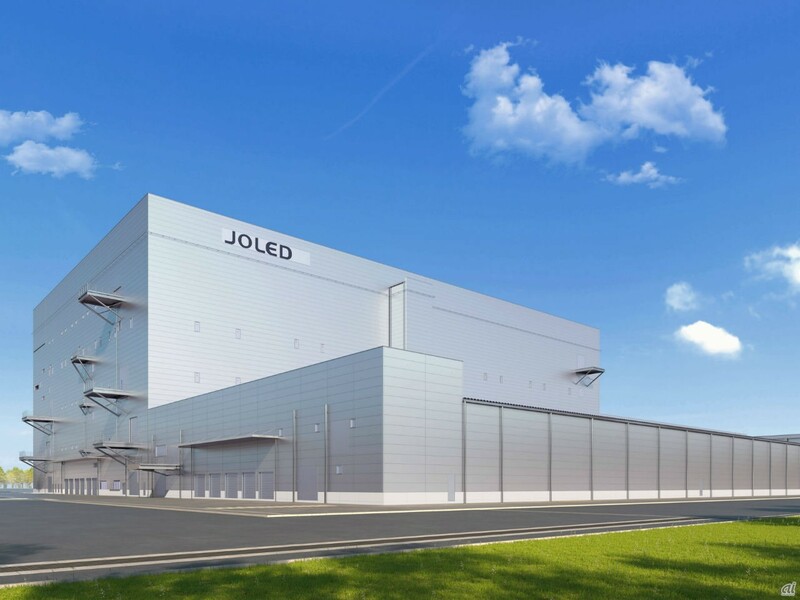 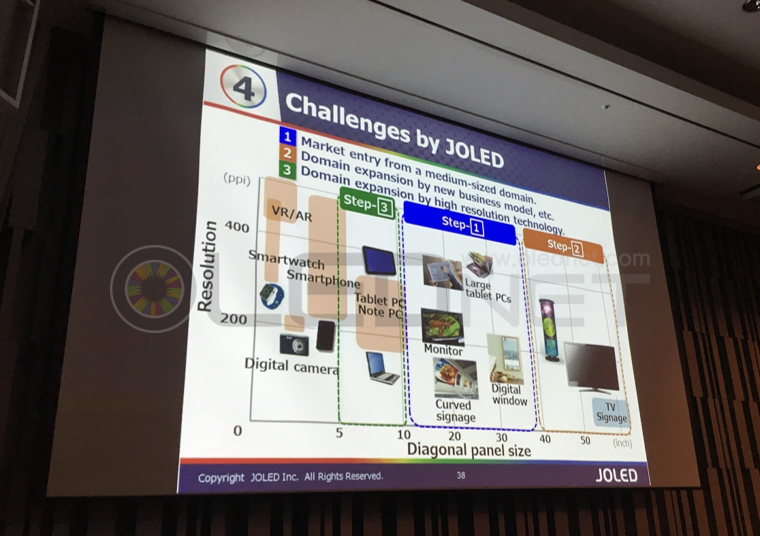 JOLED’s speaker Tadashi ISHIBASHI gave a presentation on JOLED’s target market and application technology under the title of “The Evolution of OLED Manufacturing Technology by JOLED”. 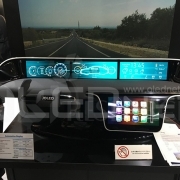 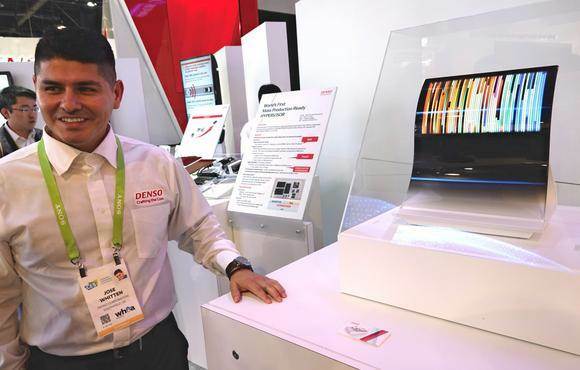 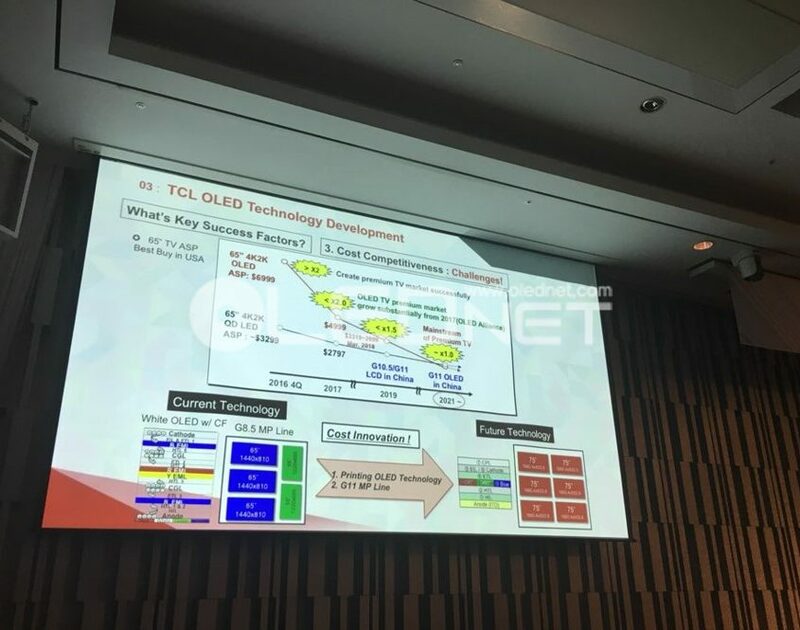 During his speech Ishibashi revealed “JOLED’s target market is 10~30 inch mid-size OLED panel and ultimately to form new market through flexible display” and that “top emission, RGB printing, color filter, and ITZO backplane of self-align structure will be applied for key technology”. 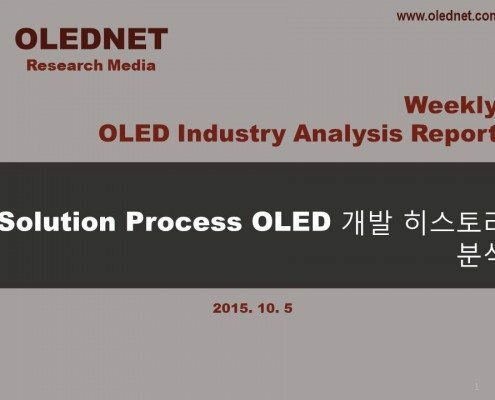 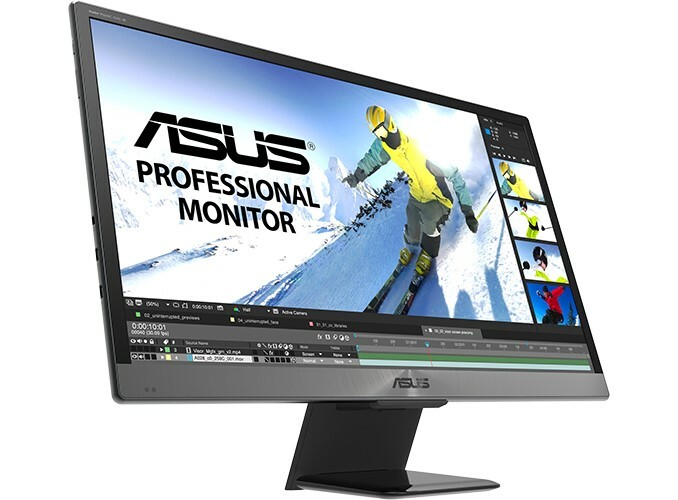 Furthermore, by forming all RGB through solution process, macro-cavity effect via thin half-transparent cathode, and minimizing interference of other colors and external reflection using color filter, JOLED explained that high purity color reproduction is possible. 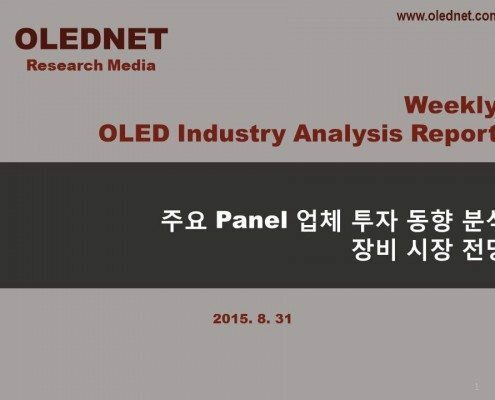 It is analyzed that this means that they absorbed Sony’s characteristic super top emission technology. 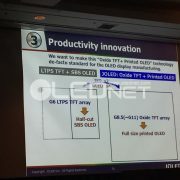 Backplane is top-gate’s TAOS (transparent amorphous oxide semiconductor) and Ishibashi added that it is also possible to reduce cost by minimizing investment amount by applying 5 mask self-align structure. 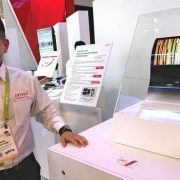 Regarding flexible display, JOLED used the technology that was applied to 9.9 inch qHD panel (revealed by Sony in 2012) which used white OLED and color filter as an example but reported they are currently developing technology to produce flexible display using solution process RGB. 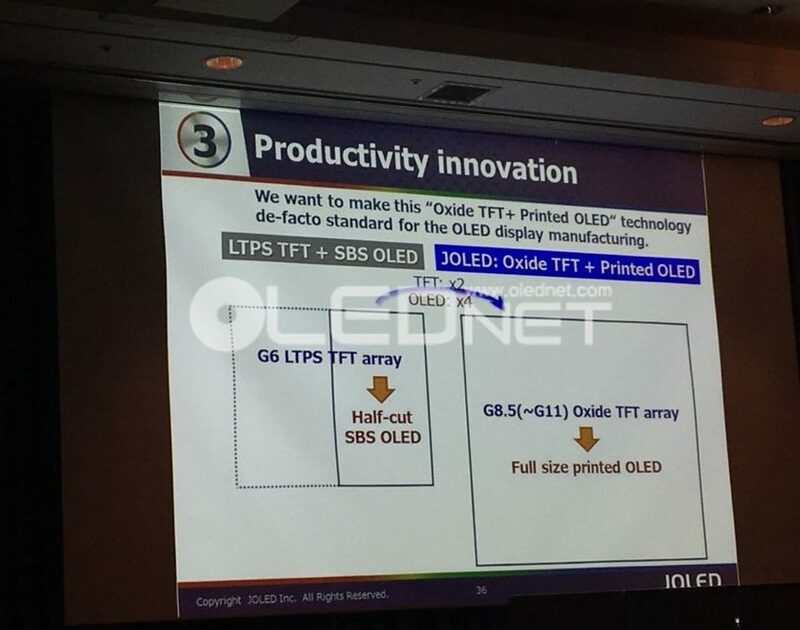 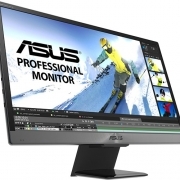 From the presentation it is estimated that for JOLED’s mass production, Sony’s OLED panel structure and Panasonic’s RGB printing technology will be combined and applied. 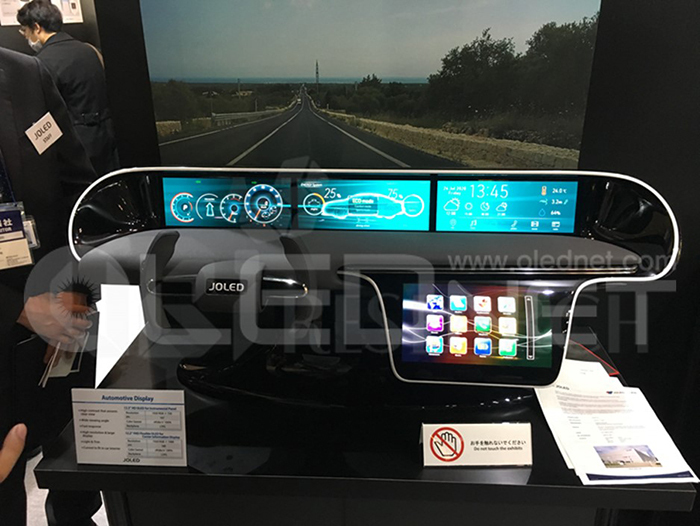 Although detailed investment timeline was not revealed, as mass production application technology and target have been publicly announced, investment in near future is anticipated. 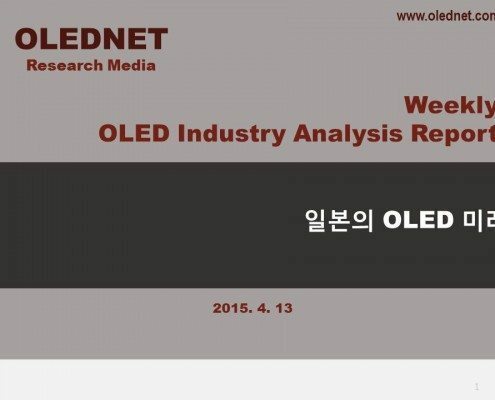 http://jpn.olednet.com/wp-content/uploads/2015/04/150415_본격적인-행보를-시작한-JOLED-양산-시점은1.png 655 874 OLEDNET http://jpn.olednet.com/wp-content/uploads/2015/09/logo_oled.png OLEDNET2015-04-15 17:34:142015-04-15 17:34:14JOLED’s Intense Start, Mass Production is When?